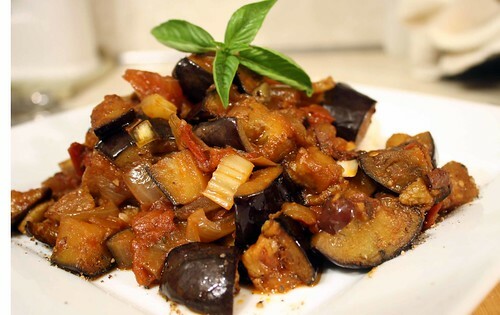 I love eggplant caponata. . . yours looks just gorgeous! You take such AMAZING photos! The food speaks for itself – looks so yum! I’ve been meaning to make that Feta for a while now – thanks for the reminder. That eggplant looks gorgeous. I have to agree that I like eggplant best when it’s roasted. I find it intensifies the flavor and gives it a more substantial consistency. Lovely post. That caponata dish is absolutely STUNNING!! Oh my. 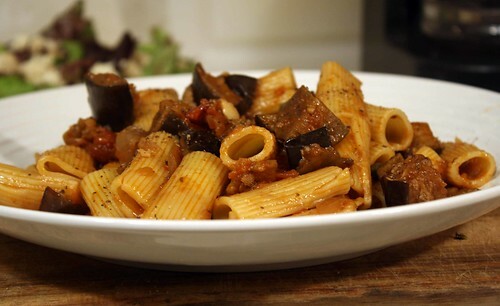 You make me wish I had eggplant at home to make tonight! Also, I’m adding you to my blogroll! Keep up the fantastic work. eggplant yumminess. That looks so good. thanks for the recipe reviews. 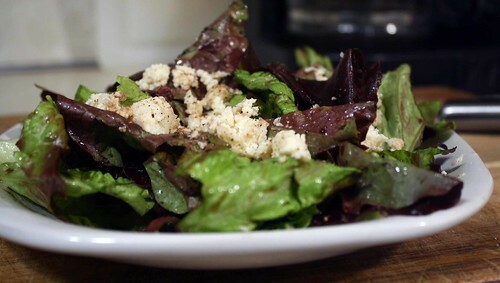 Feta is so good. Haven’t had it in years. though of buying a tofu feta, but now, thanks to you, I don’t have to.